New section launch - Show us your nursery! 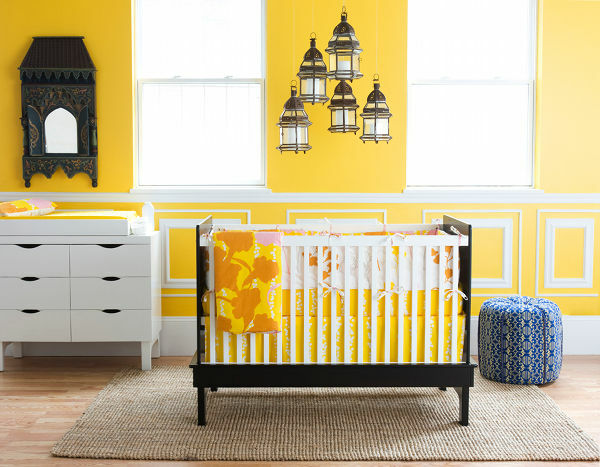 New section launch – Show us your nursery! We do love a good nursery here at Babyology, after all, good design is what we’re all about. We thought it was about time we saw the nurseries of Babyologists – knowing the effort and love that goes into creating the spaces of your babies and children, we’ve created the perfect platform to show off your hard work with our brand new Babyology Show us your nursery section! Although we’ve called it Show us your nursery, we want to see toddler and children’s rooms too – many a pretty nursery has morphed into a dazzling child’s room to suit the preschool and school years and even into the teens. We want to see them all! As an avid home decorator myself, and soon to update my own boys’ rooms, I will be eyeing this section particularly keenly – we can all draw a little inspiration from the imagination of others, drawing a multitude of decor elements together to make a room individual and unforgettable. So let us see them, those beautiful rooms of your babies and children. Simply fill out our new Babyology ‘show us your nursery’ editorial form and you’ll be on your way to a little fame!